I agree with Anit4e I do too. I really like the coloring to this, and that moon is fantastic. 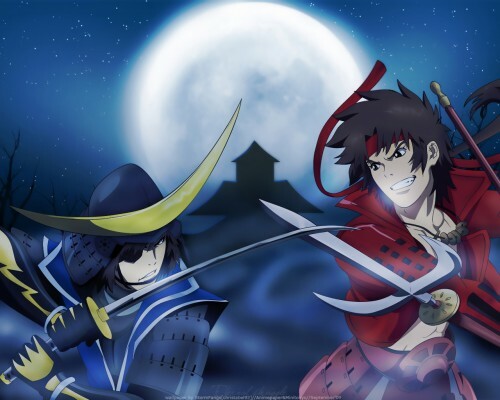 Date & Yukimura are the strongest! Thanks for making it, I have almost none wallpapers of these two.